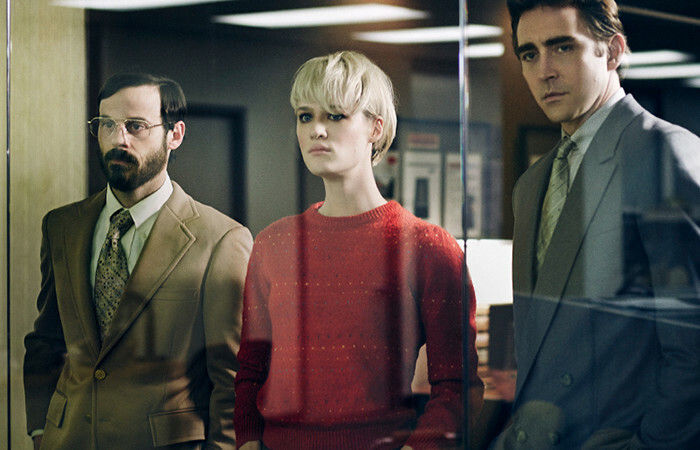 I met Paul Haslinger a few years ago and he asked me in to help on halt and catch fire. It was a lot of fun working alongside paul producing and mixing the music with him. It was a slightly different approach than I’m used to, but one that worked very well. He would work consistently on the music and and ask me to come over to add production ideas and mix tweaks for a few hours a week, I feel we work very well together and got a very good end result.